CARFAX One-Owner. Clean CARFAX. 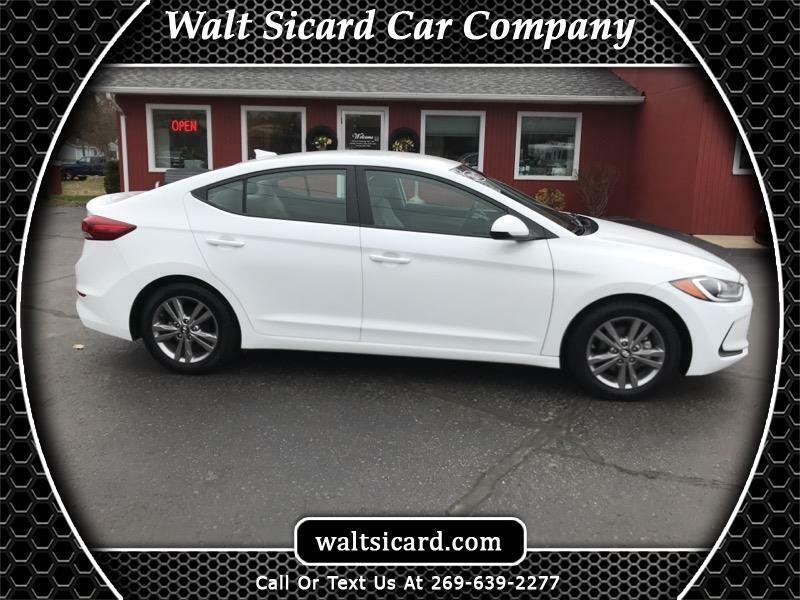 Quartz White Pearl 2017 Hyundai Elantra SE FWD 6-Speed Automatic with Shiftronic 2.0L 4-Cylinder DOHC 16V 2017 Hyundai Elantra SE in Quartz White Pearl, Sought After Options Include, Bluetooth® Hands-Free Phone System, Cruise Control, Premium Cloth Seat Trim, Radio: AM/FM/SiriusXM/CD/MP3 Audio System.